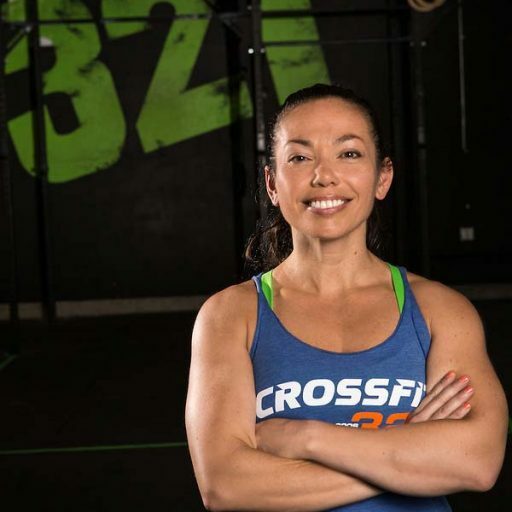 Ginny has been with CrossFit 321 since 2009. Prior to that, she was a group fitness instructor and endurance athlete. She is passionate about getting people moving and realizing their potential for a healthier life. As a manager and coach, she is driven to make it the best community-focused box welcoming all ages and levels of fitness. CrossFit 321 has become more than just a gym. I want everyone to feel this is their ‘place’. It has become my lifestyle surrounded by a supportive community and staff. There is no greater satisfaction than working with others to help them achieve their fitness goals and positively change their lives.